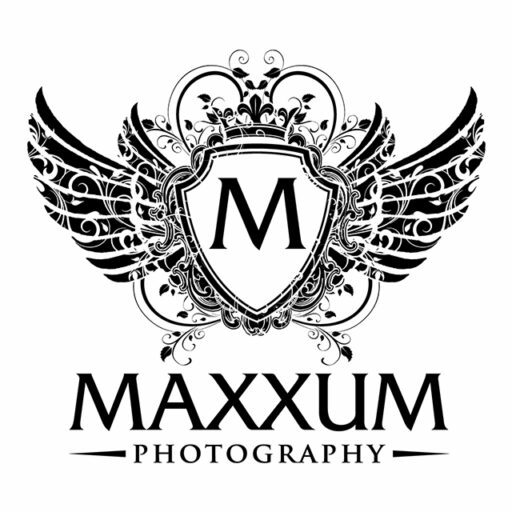 Not only have we been busy with senior portrait sessions for the Class of 2015, we have also been working on creating a new addition to the senior portrait experience we offer at the Maxxum Photography studio. We’re not quite ready to divulge what that is but we will provide full details soon. In the meantime, we want to share that we have only a handful of session dates left in August where you can get the free airbrush makeup we are offering. Seriously, if you want to take advantage of this offer, you must call right away to get a date booked. We have also introduced some new products to our line of high quality print products. We continue to offer our seniors and their families the very best when it comes to ways to display your beautiful images in the home or office. Ordinary is not available at our studio and that is evident when you visit us and view the amazing products we have on display. We would love to talk to you today!